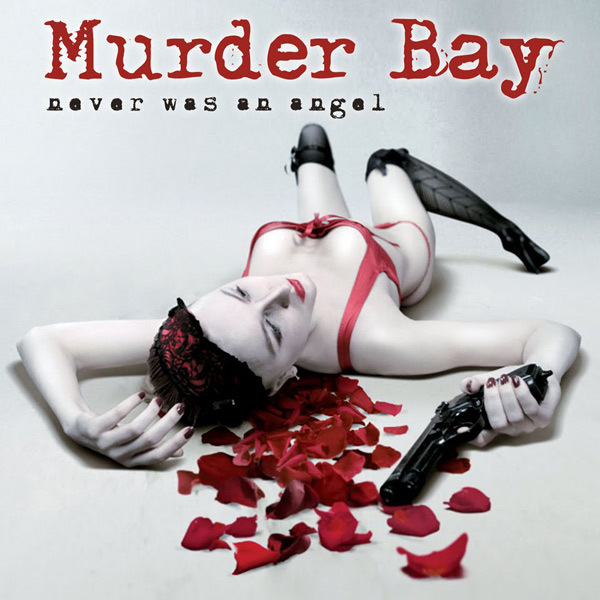 Like Rattleshake, Murder Bay is a San Fransciso hard rock outfit that got their start in the late ’80s and worked with producer/mixer/engineer Rob Beaton. Beaton produces about half the album and the other tracks were produced by Eric Valentine. Valentine is a producer/musician who has produced for Slash, Third Eye Blind, Smash Mouth, Good Charlotte and Queens of the Stone Age while Beaton also has an impressive resume working on TV & movie soundtracks in addition to working with Guns N’ Roses, Santana, Buckethead and Huey Lewis & The News. Unfortunately for Murder Bay, they weren’t as successful in the music industry as Beaton and Valentine would go on to be. Despite some praise within the music industry tgat included being named a “Band On The Rise” by Metal Edge magazine and being named one of the top unsigned bands by Music Connection magazine, changing musical tastes worked against Murder Bay. After the band failed to secure a record deal, they moved to Los Angeles but that did them no favors as Seattle was replacing L.A. as the hot bed of the hard rock scene. Never Was An Angel definitely features some good tracks. “Land of Plenty” is a cool sleazy number, “Ultraglide” has a lot of bounce and swagger to it. “Simple Man” is pleasantly surprising in how laid back it is and has a jazzy feel to it. Those are the top three tracks for me. The rest is solid hard rock from the period. “What’s Good For You” and “Song?” are strong rockers. “Song?” has a Van Halen vibe to it. Never Was An Angel is a decent collection worth checking out for fans of the ’80s rock scene who are looking for something to spin other than Ratt, Van Halen, Cinderella and Poison.